St. Martin's Griffin, 9780312376741, 272pp. 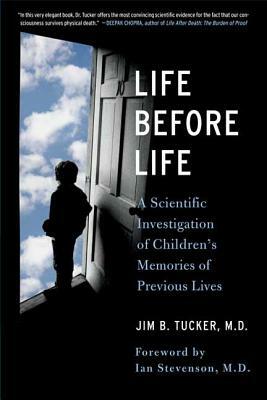 Jim B. Tucker, M.D. is a child psychiatrist at the University of Virginia, where he directs research into children's reports of past-life memories at the Division of Personality Studies and serves as Medical Director of the Child & Family Psychiatry Clinic. He is the author of Life Before Life and the New York Times Best Seller Return to Life.